Circle The Cat was developed by Gamedesign.jp. 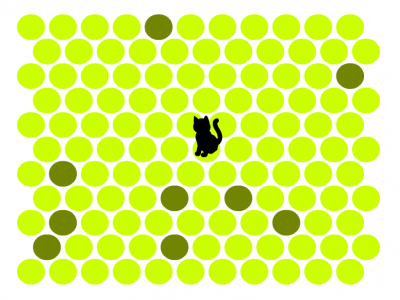 Circle The Cat is a simple game, you just click on the dots around the cat. Your task is to draw a circle around the cat to catch it. Do not let the cat escape the screen.